An explosion of bright, cheerful colours in this charming bouquet f mixed blooms; an unforgetable surprise to mark any celebration! 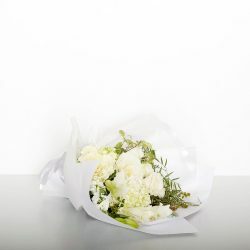 Flowers may vary from picture but will consist of bright and colourful blooms fresh from the market. 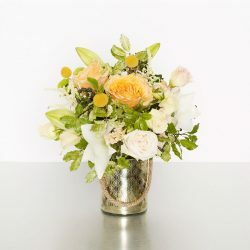 A gorgeous bouquet of grouped roses, lilies, orchids and more. 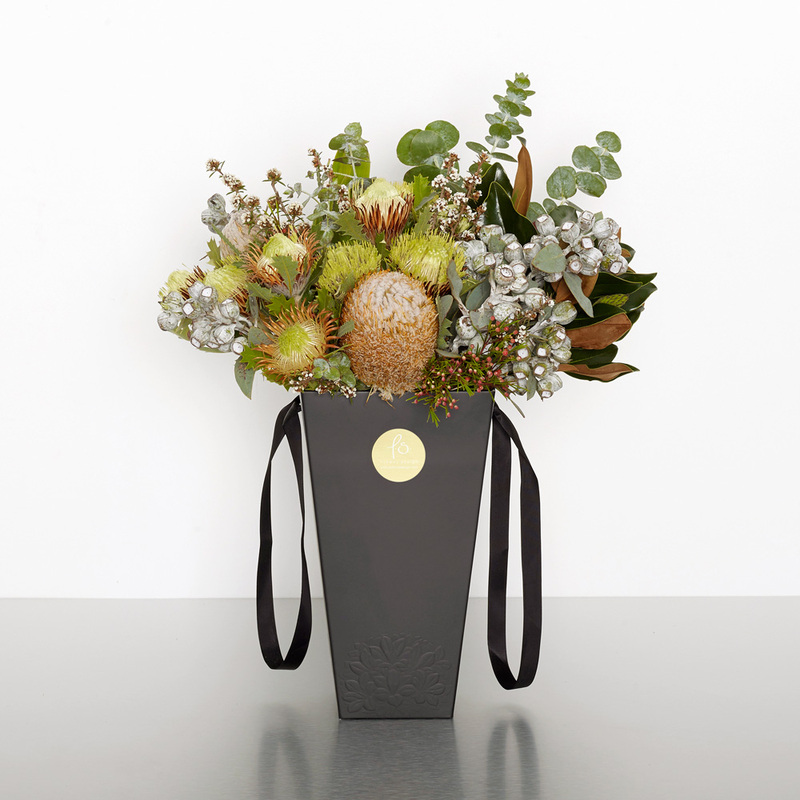 This design is both modern and elegant; popular with flower lovers and gardeners alike. 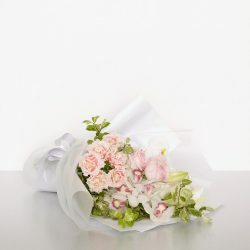 A modern bouquet of grouped classic roses，orchids, long-lasting carnations and more make for a gorgeous design for all occasions. 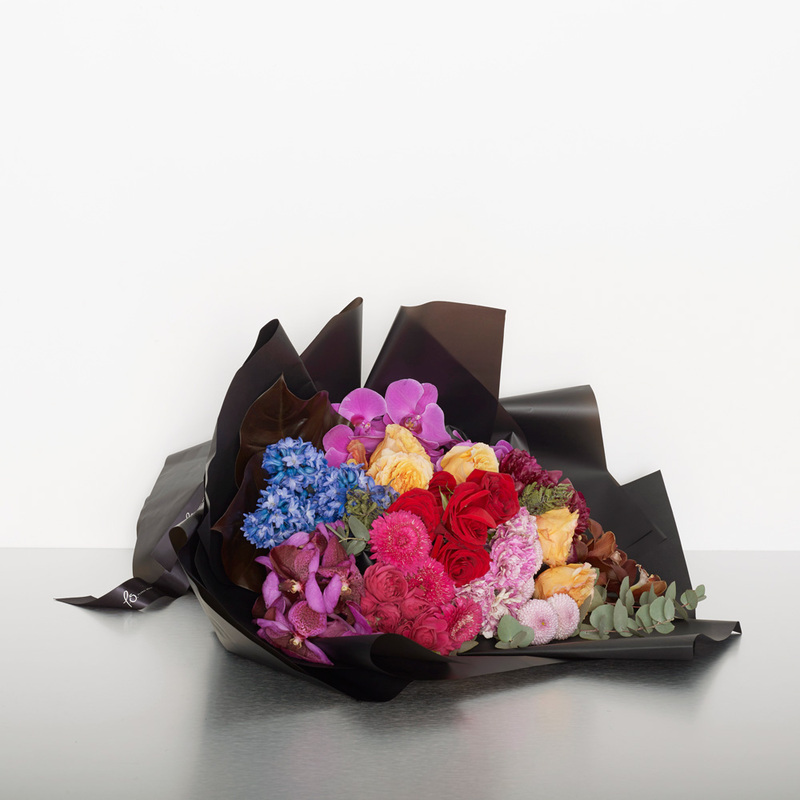 A beautiful array of bold and exquisite flowers, poised to make a grand impression. When words are just not enough convey strong emotion through this remarkable bouquet of 100 long stem Columbian roses. 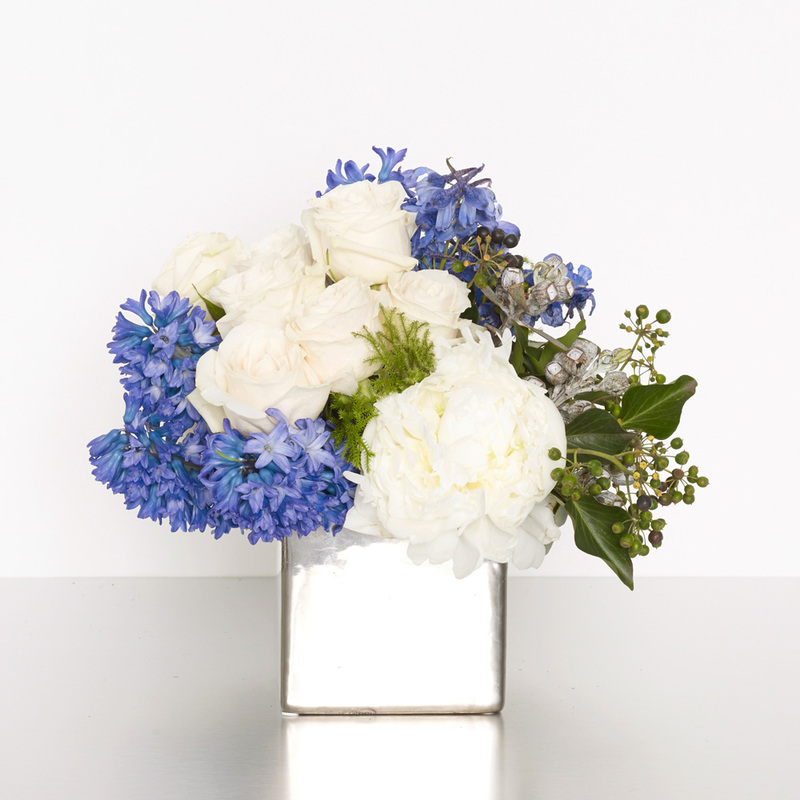 Perfect for proposals, milestone anniversaries, and Valentine’s Day. Give the gift of luxury with this richly textured vase of premium flowers. 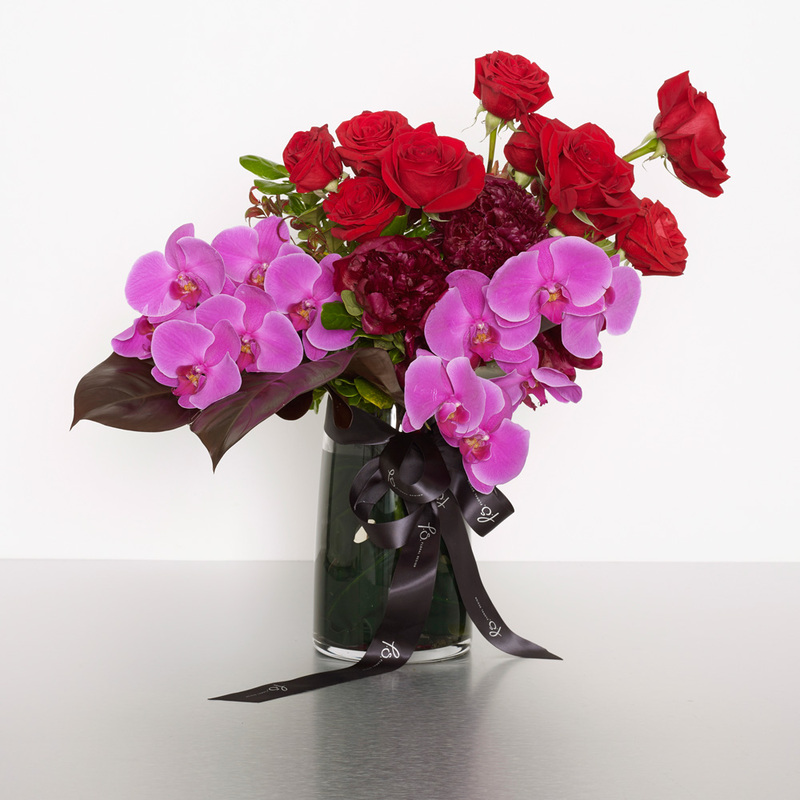 This elegant design is brimming with large-headed roses, classic orchids, and sculptural foliages. 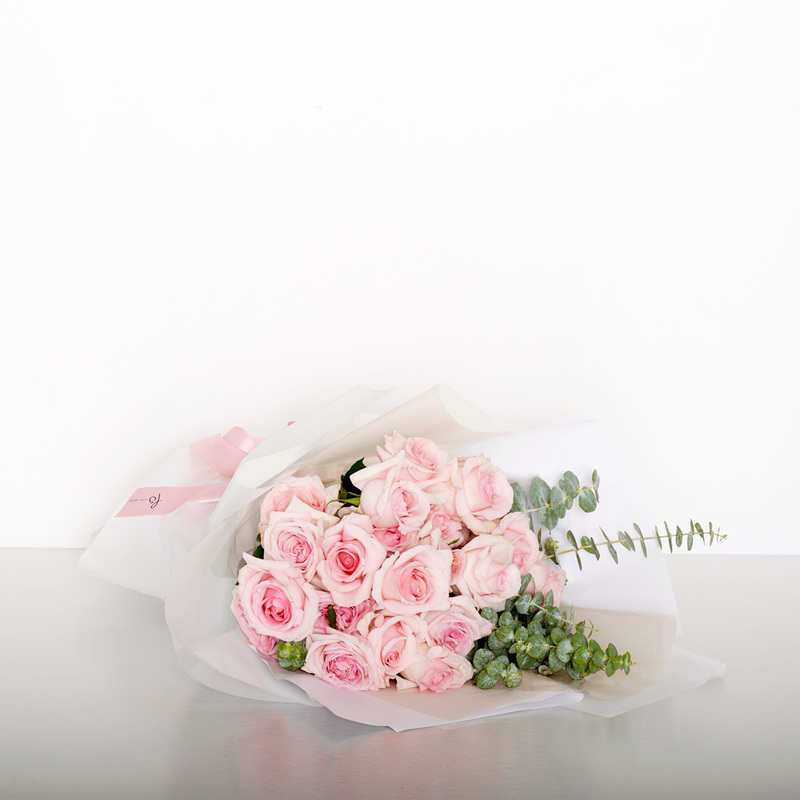 Shades of pretty pink seasonal blooms sure to thrill recipients of all ages! 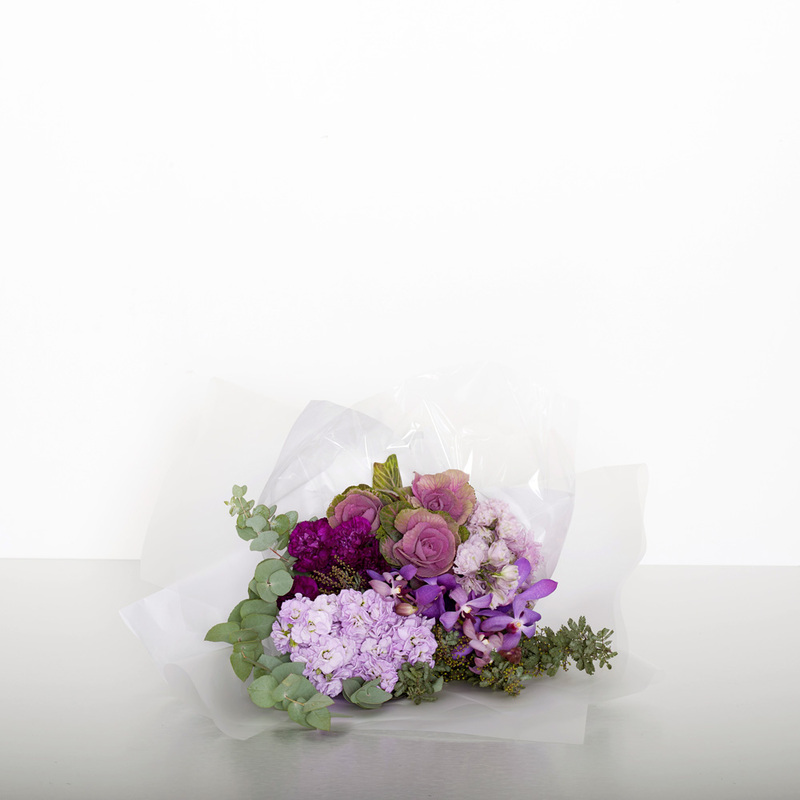 Shades of calming purple seasonal blooms; a regal design that is sure to bring peace and serenity to the recipient. Shades of white seasonal blooms make up this stunning and classic bouquet. Suitable for most home interiors. 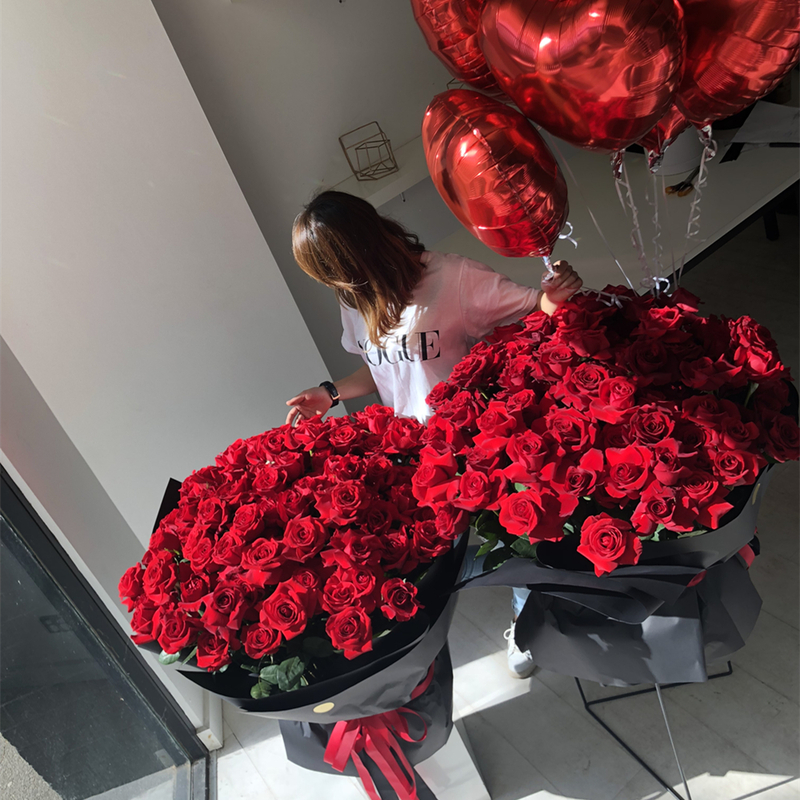 A classic bouquet of two dozen Columbian long stem red roses accented with seasonal foliages – the perfect expression of love! 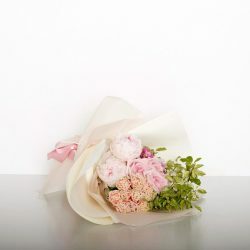 Not sure what to order? Simply pick a size and leave it to the P.S. 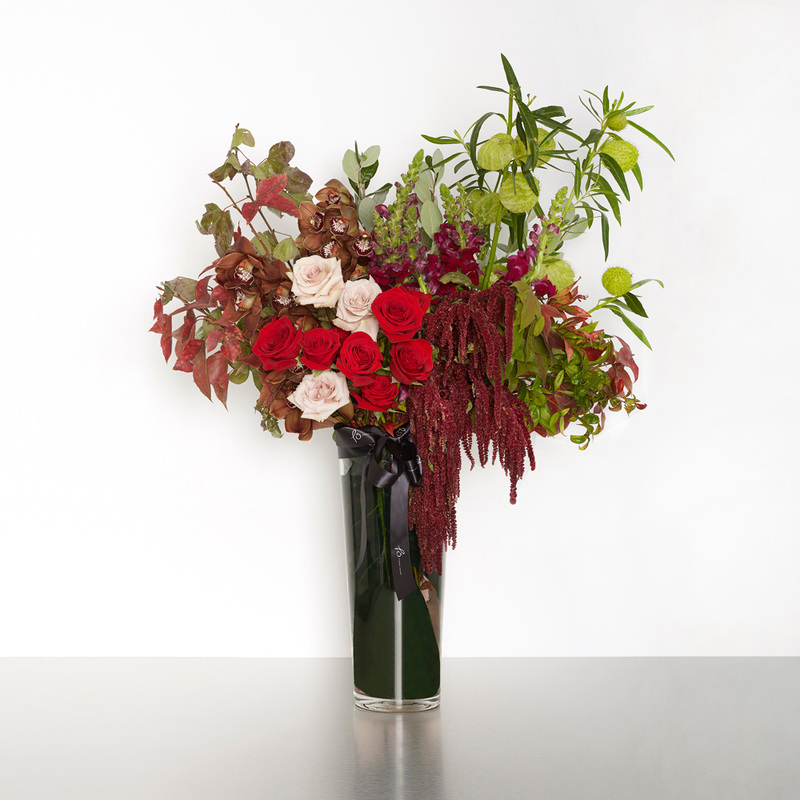 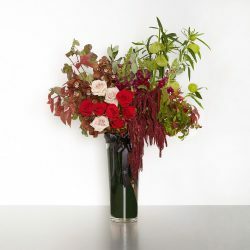 Floral Design team to choose from the freshest of seasonal market flowers. 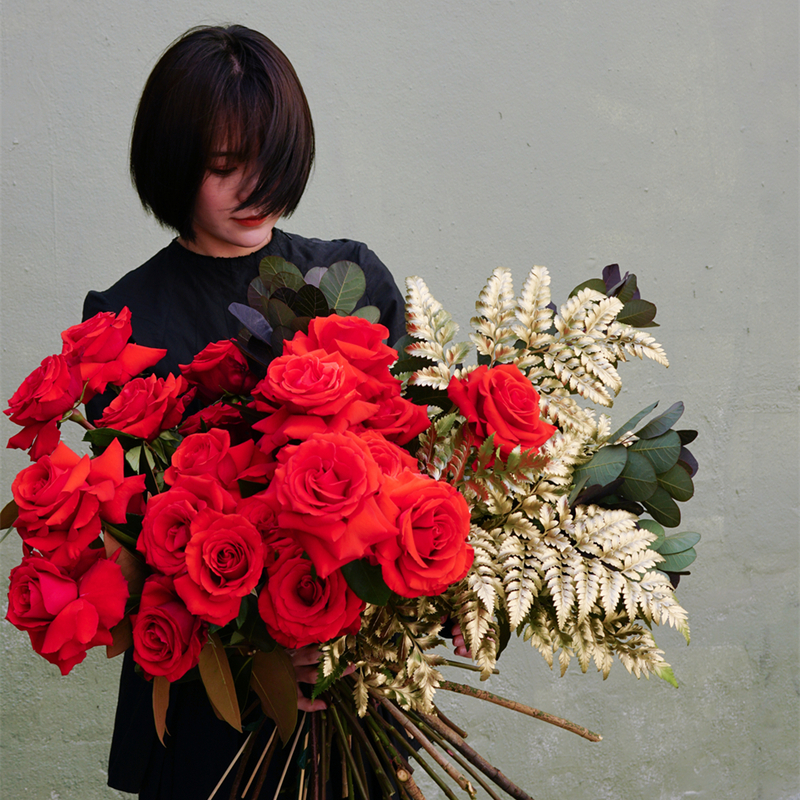 Feel free to call the shop to discuss customising color options and more with one of our designers. A classic bouquet of two dozen Columbian long stem pink roses accented with seasonal foliages – for soft and tender expressions. 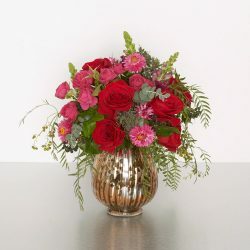 Deep-in-thought red and pink roses, in our copper-accented glass vase, make for a lovely gift for any romantic occasion. 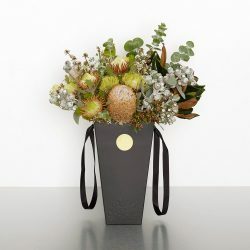 A gorgeous selection of longlasting Australian native flowers presented in our new signature carrying box – fabulous for grand openings/corporate gifts, nature enthusiasts, and housewarmings! It’s always blue skies with this design of pillowy blue and white blooms in a keepsake mirror vase.Perfect for speedy recoveries, new parents, or expressions of sympathy. 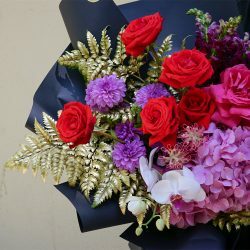 Need to brighten someone’s day？ Then this is the perfect design for you! A bright and sunshiny mix of white and yellow flowers in our beautiful keepsake golden spring vase. 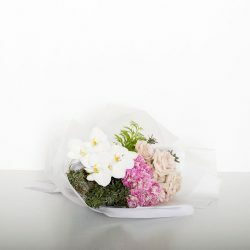 Sure to bring a smile to the room!